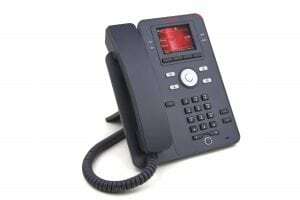 While some requirements are bound to be unique to your business, many aspects of phone system functionality are common to all businesses. Allows users to integrate devices (e.g. faxes and mobile phones) with applications such as Microsoft Outlook and customer relationship (CRM) management software.